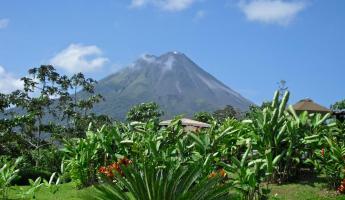 Costa Rica Tour - Visit Rainforest Alliance farms in Costa Rica! 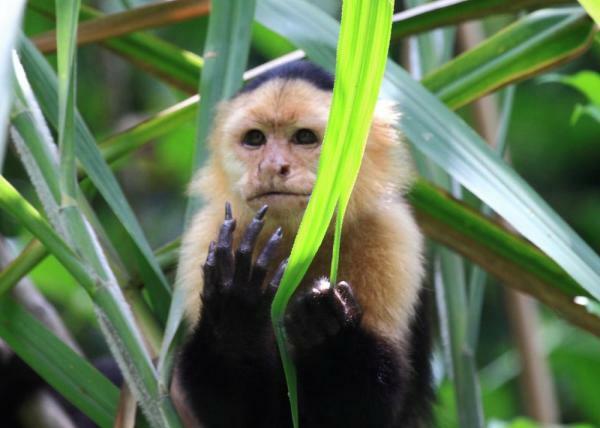 This 11-day Costa Rica trip combines outdoor adventure with visits to Rainforest Alliance Verified farms and reserves. Learn about their sustainable practices, taste the fruit of the land, and support responsible travel. 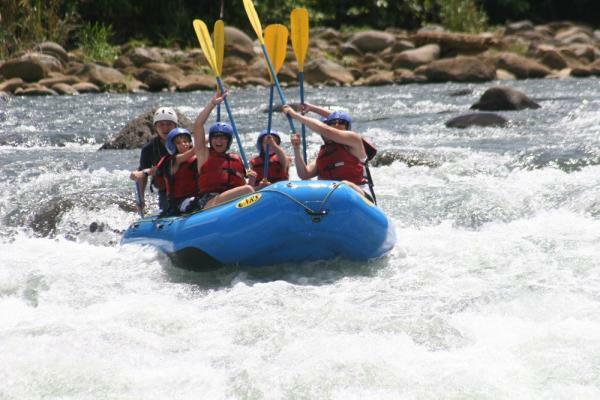 Go whitewater rafting on the Sarapiqui River, hiking through pristine rainforest, and kayaking or snorkeling in the Caribbean Sea! Pura Vida! Day 8 : Dole Plantation and on to the Coast! Your Costa Rica travels begin this morning when you're whisked away on a flight to Tiskita Jungle Lodge. 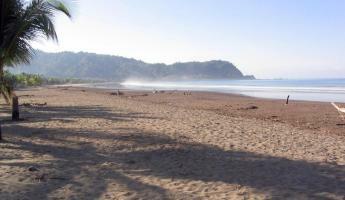 Here you'll find steep jungle clad hills, plunging into deserted black sand beaches that line the Gulfo Dulce. Originally an experimental fruit farm of Peter Aspinall, Tiskita now protects 550 acres of primary and secondary forest in this seldom visited region of Costa Rica. Thirty-seven acres of the original farm still produce over 100 varieties of fruits such as carambola, mango, guanabana, pineapple, papaya, guava, vanilla, and more. 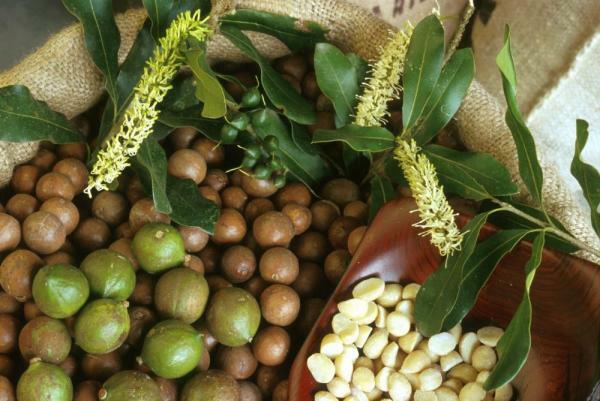 Savor the flavors of some of these exotic fruits on tours of the farm. Peter is a tireless conservationist and active in the local community. Through his efforts, the community of Punto Banco recently built a health clinic, bought new supplies for the school, created a turtle protection program and developed a hatchery for endangered olive ridley turtles. Peter's latest project is to reintroduce scarlet macaws to the region. After exploring the jungle around Tiskita with a naturalist guide, head down to the beach with a boogie board or grab a snorkel and mask to discover the underwater world of nearby tide pools. Days 3 and 4 are free to explore the forest on your own or relax on the beach. Optional tours include horseback riding, fishing with the locals, surfing or boogie boarding, and hiking. Fly this morning back to San Jose where you will set off to visit the Beneficiadora Santa Eduviges, otherwise known as Doka Coffee Plantation. Watch how coffee is picked, milled and ground if you come during harvest season from September-October. For the rest of the year, tour the plantation and learn about the processes, then sample the results! If you eyes are still a little heavy from an early morning, they are sure to perk up from the rich aroma and flavorful tastes of a hot cup of Costa Rican coffee. At this three-generation coffee plantation, discover first hand - or cup - what makes Costa Rican coffee so popular. Continue on to La Paz Waterfall Gardens. Follow the trails, as they weave through four towering falls, and take-in the incredible views of the La Paz River Valley. 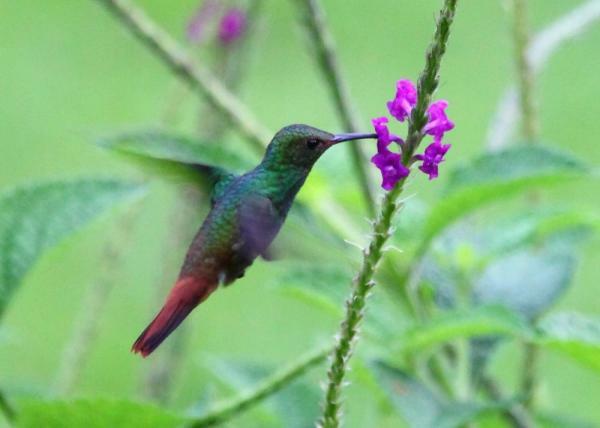 The park is also home to a variety of species of humming birds, and the world's largest enclosed butterfly observatory, that offers a collection Costa Rica's most brilliant butterflies. Enjoy lunch here before continuing on to Sarapiqui. Settle into your hotel this evening. Rise and shine! This morning enjoy some classic river rafting on a seven-and-a-half-mile stretch of the clear waters of the Sarapiqui River. You'll begin in the small community of La Virgen, and raft down through some exciting class II and III rapids—Hueco Gringo, Confusion, Superman, Montana Rusa y Fuerza Aerea, among others. The rapids alternate with crystal clear still-water pools, where you may get the chance to stop for a refreshing swim (if you're not wet enough already!) and fully enjoy the intricacies of the landscape with the help of the naturalist guides. You'll leave the river at Chilamate, another small community,and return to Sarapiqui. This afternoon you visit Tirimbina Biological Reserve. Learn about the natural history of different rainforest species. Located within the rainforest and river environments of Costa Rica, this 750-acre tropical science resource combines education, research, and stunning beauty to give visitors an outstanding encounter with nature. The Tirimbina Rainforest Center was founded primarily to preserve one of the few remaining stands of intact, mid-elevation tropical forest in Central America. Through education, the Center has gone further into the process of incorporating the local communities in their conservation challenges. Explore as well how cacao is harvested on the reserve's chocolate tour. 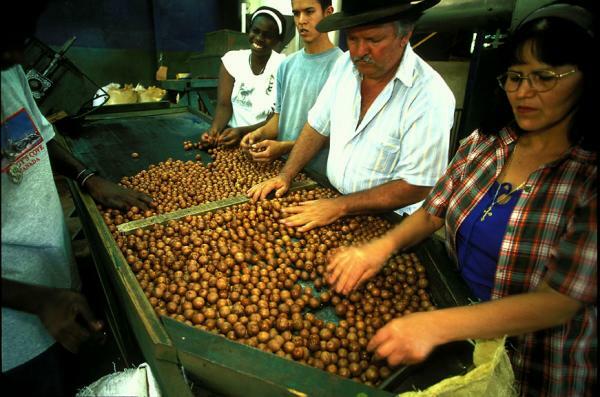 Learn the process by which the fruit is transformed into the chocolate found in a store. This morning, slow things down a bit with a bike tour through Costa Rica's world-renowned agricultural research center. 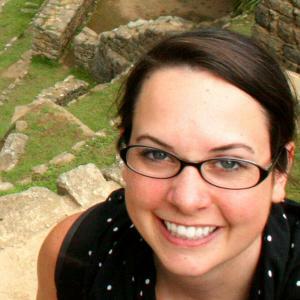 The Tropical Agriculture Research and Higher Education Center (CATIE for short) is dedicated to research and graduate education in sustainable management of natural resources. The comfortable four-hour ride develops over easy gravel paths, country roads and farm trails. Learn about planting techniques unique to the region and get to know the texture, smells, and tastes of the local agriculture. Sample shade-grown coffee, cocoa, bananas, macadamia, mango, avocado and sugarcane from the field. As you coast along, keep an eye out for the wildlife that - like the intuitive traveler - is attracted to the plantation's diverse fruits and flowers. The biking trip finishes with a visit to the Tropical Botanical Garden, which offers a collection of some of the world's most important tropical plant species. The afternoon continue on to your hotel for the evening. Overnight at Villa Florencia. Day 8 Dole Plantation and on to the Coast! Enjoy a leisurely morning in Turrialba. You can opt to do an extra activity available in the area including horseback riding, a visit to the Turrialba Volcano or the Guayabo Archaeological Site. After lunch, transfer to the Caribbean coast. En route, stop to visit one of Dole®'s Rain Forest Alliance Certified farms dedicate to growing Bananas. The farm endeavors to protect wildlife habitat and workers alike. The company's four pillars of sustainability focus on protecting the environment by reducing their carbon footprint, limiting water use, conserving soils and recycling packaging materials. 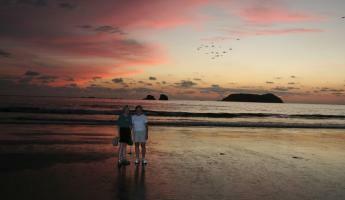 This evening settle in to your hotel along the coastline in Puerto Viejo. Surrounded by thick jungle, you might be lucky to wake in the morning to the loud roar of howler monkeys. Look carefully into the canopy surrounding the lodge and you might be treated to the site of these loud tropical creatures. Today you can opt between 2 half day excursions. 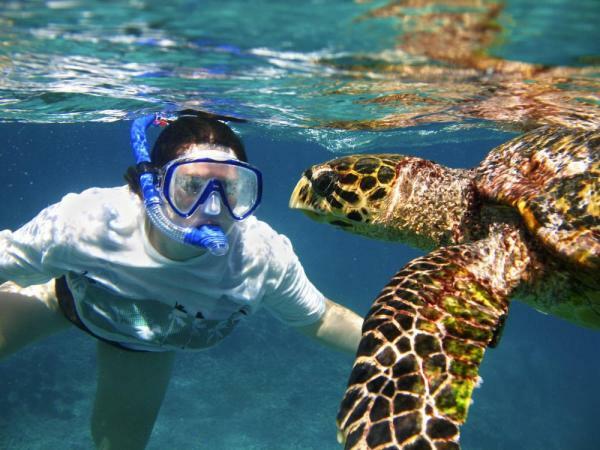 One takes you to Cahuita National Park for a snorkel tour and hiking tour. With the largest coral reef system in Costa Rica, you will have the chance to see a large array of colorful tropical fish, sting rays and possibly a reef shark or two. Conclude the tour with an hour long hike through the rainforest watching for monkeys, sloths, iguanas and the famed poisonous dart frog. The second tour takes you to Punta Uva for a sea kayak ride along the coastline full of cliffs and caves and spectacular rainforest. Kayak to the take out point and hike back to the start through the rainforest. 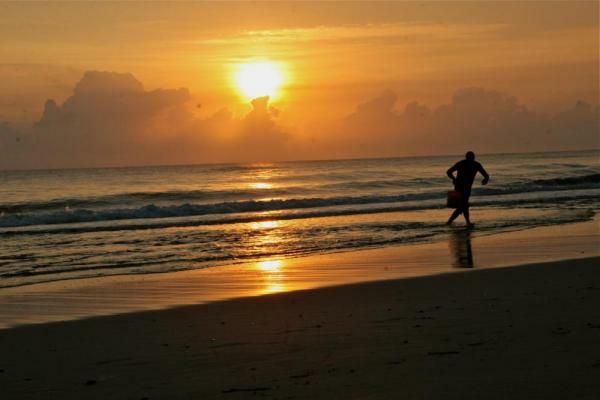 Spend the rest of the day relaxing on the coast or exploring the town of Puerto Viejo. 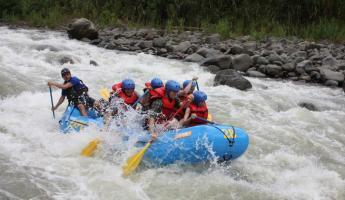 This morning you will be picked up and head to the Class III-IV whitewater of the Pacuare River. One of Costa Rica’s most exciting whitewater trips, the Pacuare plunges through spectacular mountain gorges and passes through virgin rainforest filled with howler monkeys, toucans, sloths, ocelots and more. For younger travelers or those looking for a slower pace, you can opt to raft a tamer river. After lunch make your way back to San Jose to complete your Costa Rica travels. Spend the evening enjoying one of San Jose's finer restaurants or just relax in your colonial style hotel. La Quinta Country Inn exemplifies the resilience of the tropical rainforest. Since 1993, the site of the inn was a farm, cleared of most of its trees and natural vegetation. Careful planning and giving nature a chance has resulted in a remarkable recovery. La Costa de Papito is a lush and tropical Eden located on the edge of Costa Rica's jungle, and is a convenient 1.5 KM from the town of Puerto Viejo. Cariblue Beach and Jungle Resort provides the finest lodging in the Puerto Viejo region. 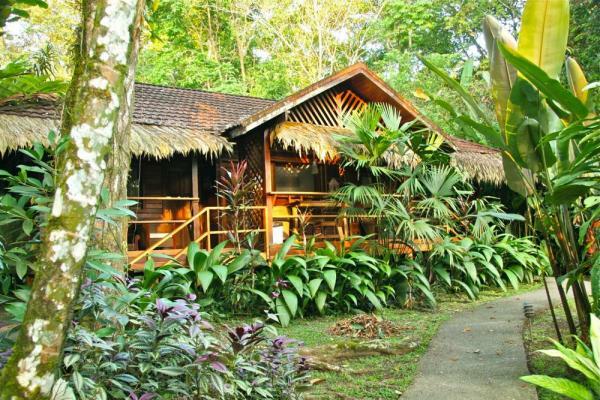 All lodge bungalows are nestled in a lush tropical garden surrounded by uncontaminated beaches and wild tropical jungle. Le Cameleon is found on the Caribbean Coast of Costa Rica, in the lush and tropical forest of Puerto Viejo. The hotel is close to pristine beaches, wildlife refuge, snorkeling and diving, and is an idea kickoff for mountain biking, kayaking and cultural visits. Perfect for families and couples, Le Cameleon is an ideal location to relax on your Costa Rica tour. Tiskita Jungle Lodge and biological reserve is one of the original eco-lodges in Costa Rica, having been around for almost 20 years. This family-run business, owned and managed by Peter Aspinall and his wife Lisbeth, started in 1978. Peter built himself a home while reforesting large sections of cleared land with native tree species and fruit trees he collected from around the world. Overlooking the Turrialba Valley, with the magnificent Turrialba Volcano in the background, you will find Guayabo Lodge. This beautiful, light and airy lodge is located 1500 meters above sea level in a lush cloud forest environment. To reach the lodge, which is surrounded by the pastures of a dairy farm, you drive down a pristine private lane.